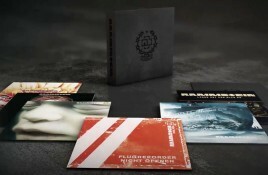 Massive Rammstein vinyl boxset ‘XXI’ holds 14 LPs – order now, limited number of copies! “XXI” is the name of a brand new massive Rammstein vinyl boxset holding no less than 14 LPs. Ready for shipping at the start of December,. As expected, also the YouTube account of Anton Lundin-Pettersson has been discovered by the mainstream media and as a result another band is being named. 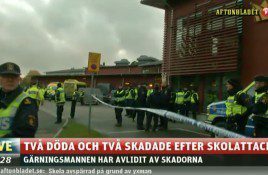 Two people were killed by a masked attacker, said to be 21-year old Anton Lundin-Pettersson, a Trollhättan based Rammstein fan, who entered a school in. A few weeks ago we reported about an upcoming news update from the Rammstein front. A picture which the band posted showed they had regrouped. 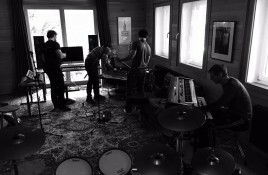 Update: the band is rehearsing for several festival gigs, get the Rammstein festival dates here. Rammstein have regrouped to begin work on what seems to be. 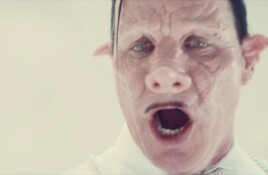 Lindemann , the new project by Peter Tägtgren of the Swedish metal band Hypocrisy and Rammstein lead singer Till Lindemann, has just seen its first.